The fact is the value of on-site home ownership has vastly changed over the years as the cost of land has increased dramatically in many locations across the country. So while on-site home ownership has its advantages, the cost and responsibility that comes with it, today more and more people are looking for a different, better way. Cue manufactured homes—a great solution for someone interested in home ownership without a lot of that time-and-money-better-spent-adventuring burden of a site-built home! Here are just four reasons to consider the manufactured home route today. From designer interiors, to state of the art appliances, today’s manufactured homes feature similar options as traditionally built homes but for a fraction of the cost. Not only that, many manufactured homes are built in communities that have luxury amenities for residents like golf courses, pools, and tennis courts, without the luxury-style price tag. 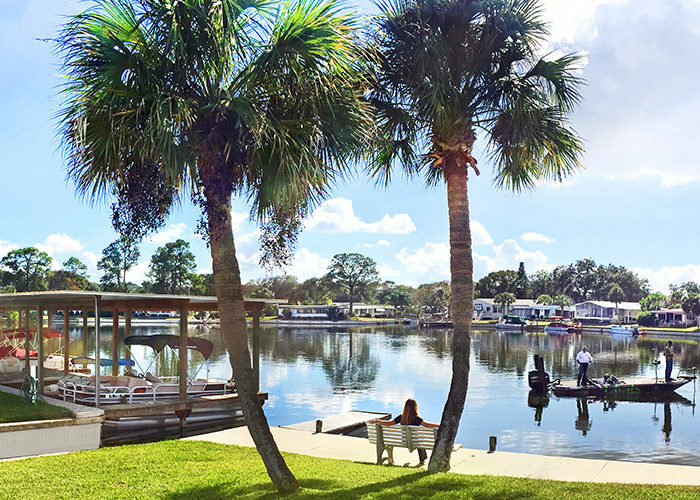 The lifestyle offered by our communities makes it easy to stay active, social, and safe. Someone is never too far away whether you want to connect or just need a cup of sugar from your neighbor. 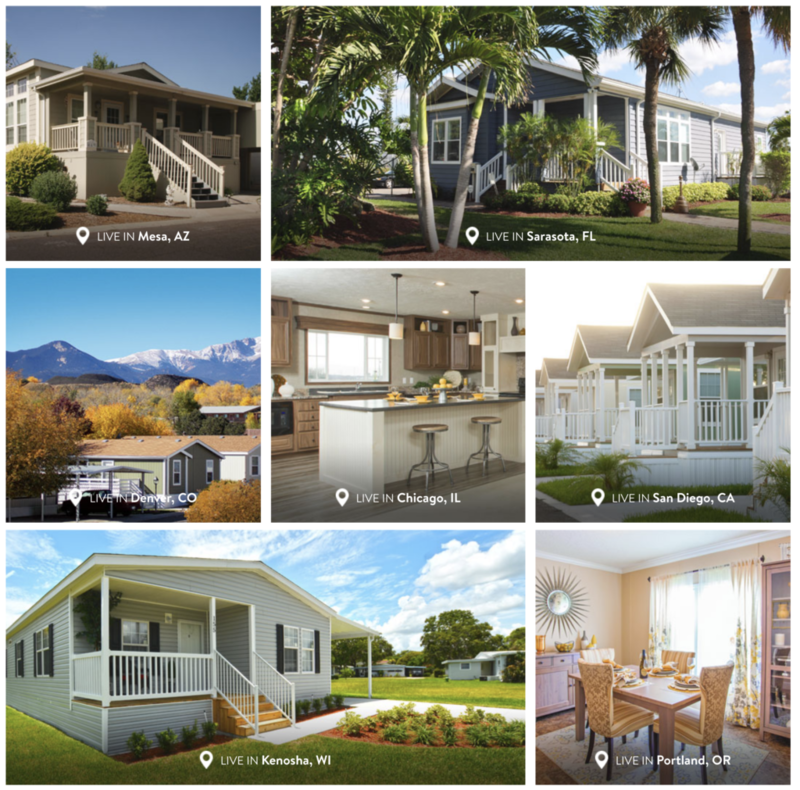 Manufactured home communities offer a wide range of amenities like social activities, walking trails, fitness centers, pools, tennis courts, and more. And when you’re ready to retreat and enjoy some good ol’ quiet time, you still have your private home to enjoy. Manufactured home builders generally don’t waste a lot of building materials and often recycle whatever scraps they do end up with. Therefore, modular construction allows manufactured homes to use fewer materials without compromising the buildings’ structure—it’s a win, win! Previous Article MH 101 & FAQs for All!